Three. Two. One. Zero. In a countdown to ignition, this aeronautic-inspired timeframe wins the fashion race. 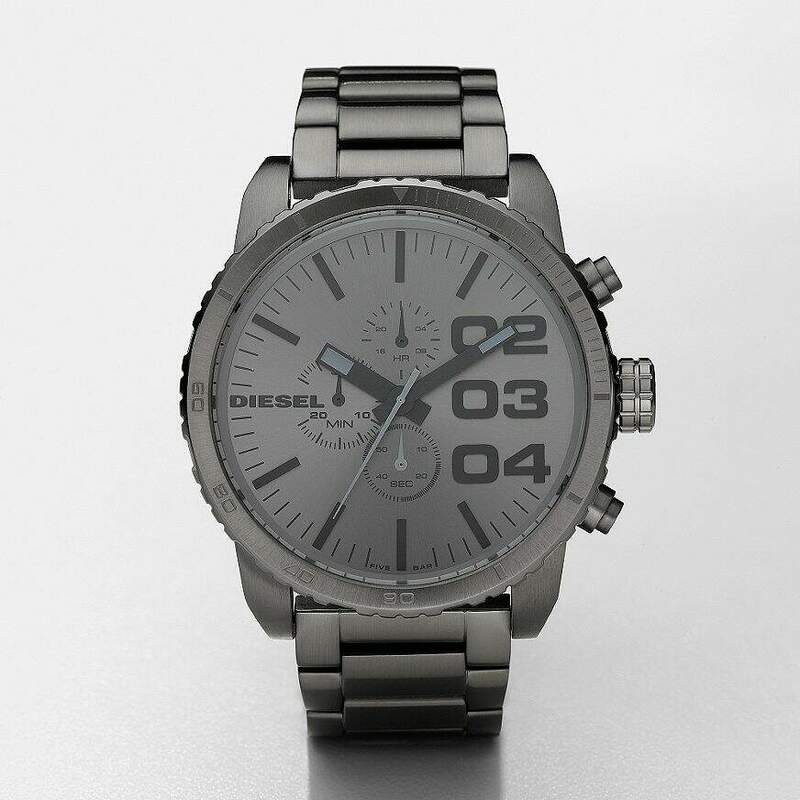 The gunmetal dial features oversized numbering and black sub-eyes, and the brushed gunmetal IP stainless steel bracelet strap gives this watch a fearlessly strong finish.